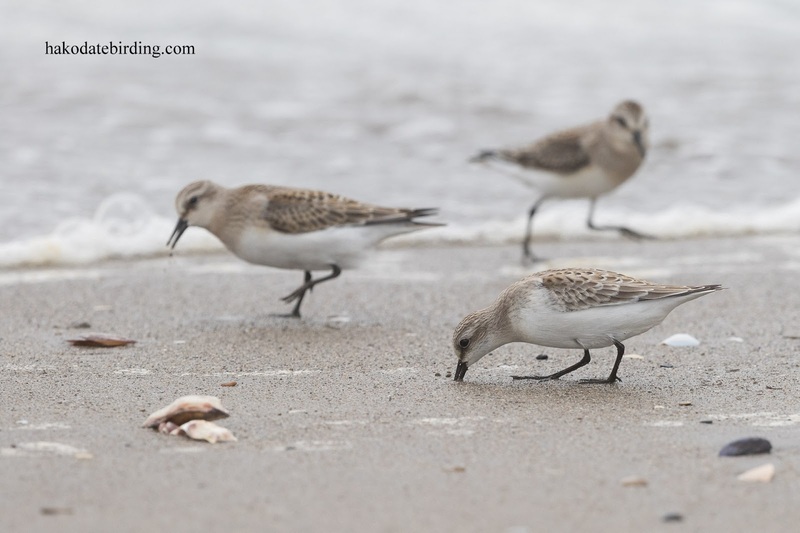 Great catch of the gull! 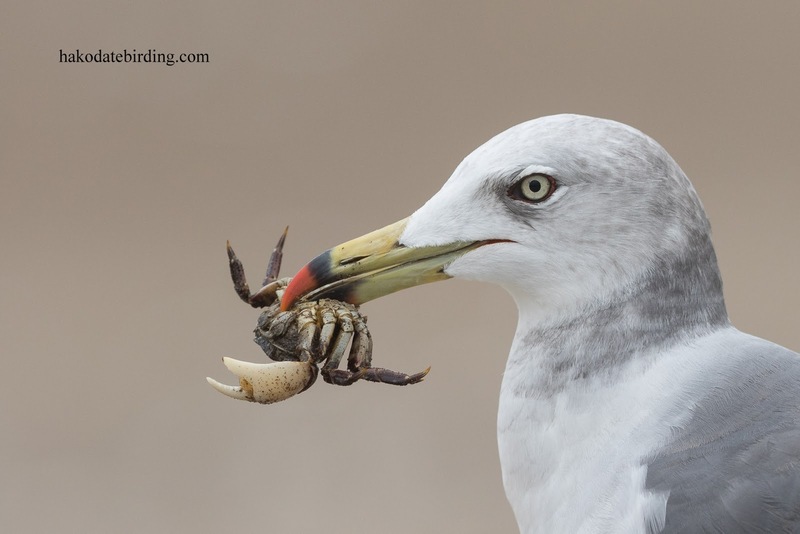 Beautiful shot of the Black-tailed Gull (not Black Tailed Gull, which would be something else entirely) with the crab. Could be called a Red-tipped Gull! Hello Stuart! :)Great shot of the gull, and lovely soft colours in your photo. Hope there are enough crabs to go round? can't beat a nice crab soup or crab sandwich. Too fiddly to eat, Im more of a lobster man myself.